The Rio de Janeiro Olympics have barely started, and already we have a shocking early exit from an American. 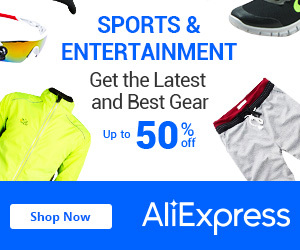 Hope Solo is a household name and the rare Olympic gold medalist who invites as much scorn and controversy from soccer fans as she does celebration and cheers. 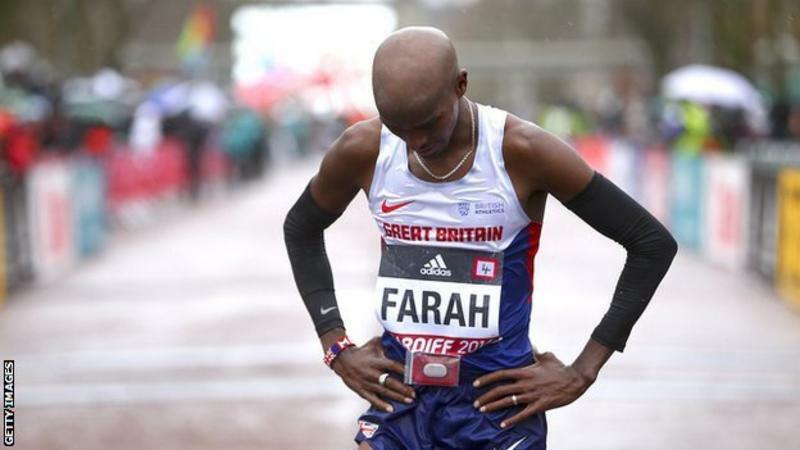 Britain’s Mo Farah won a bronze medal as Kenya’s Geoffrey Kamworor won back-to-back World Half Marathon titles in testing conditions in Cardiff.